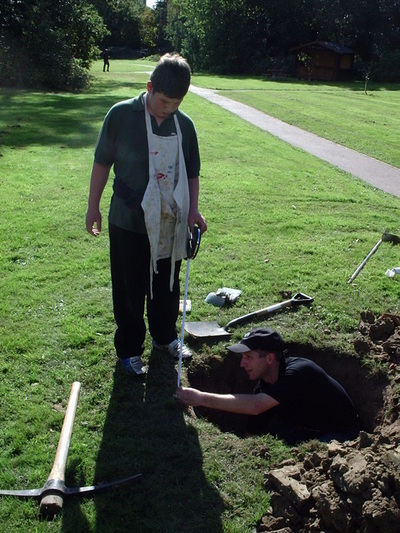 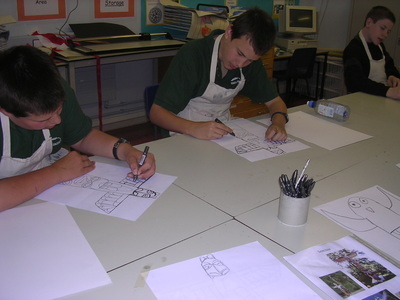 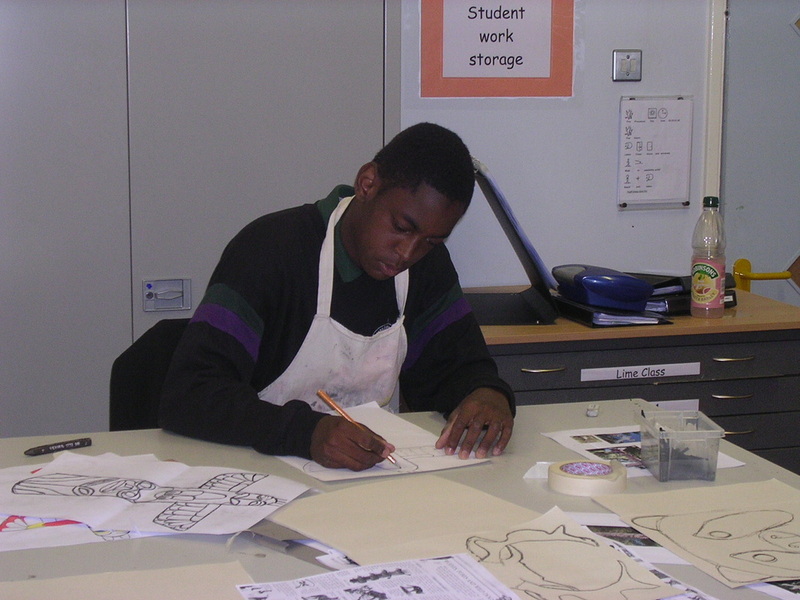 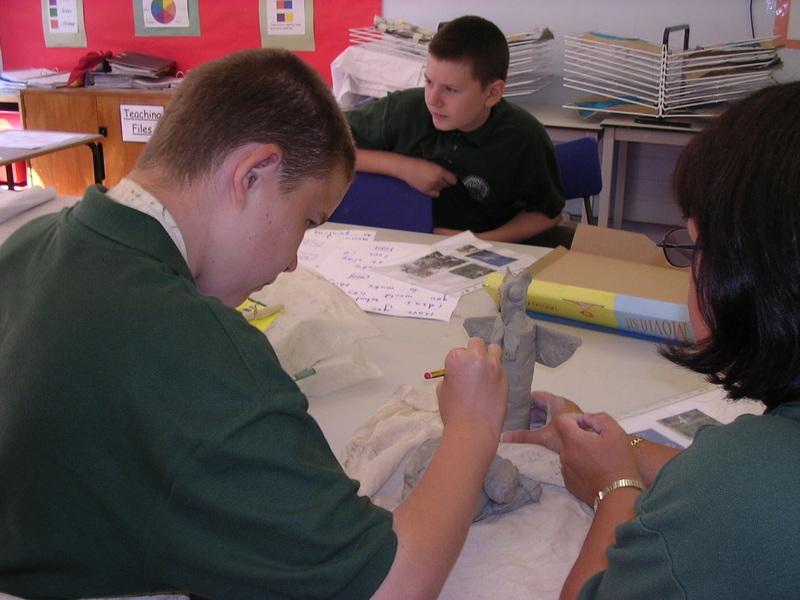 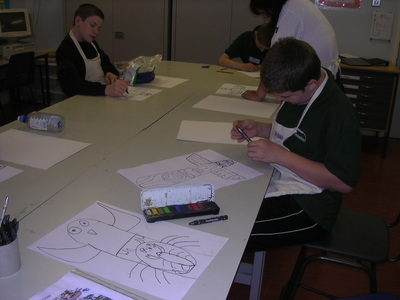 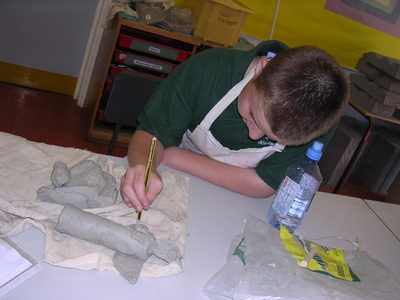 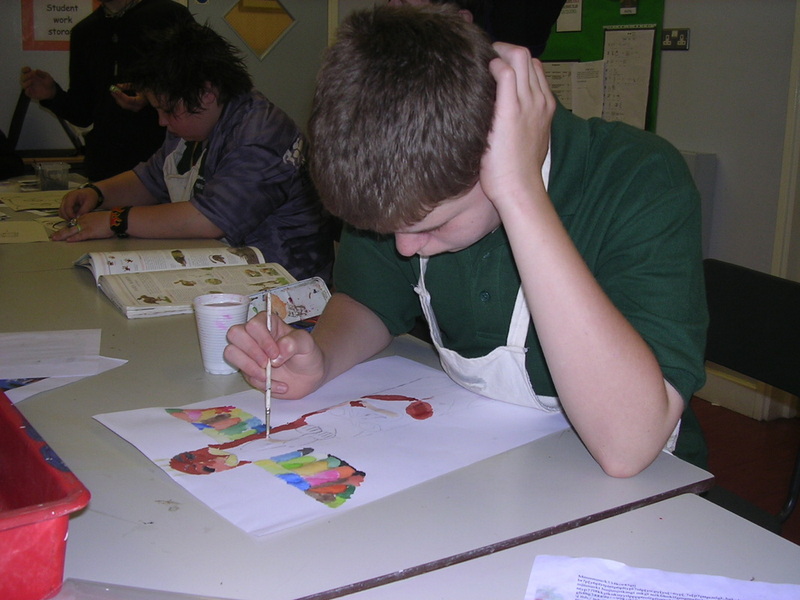 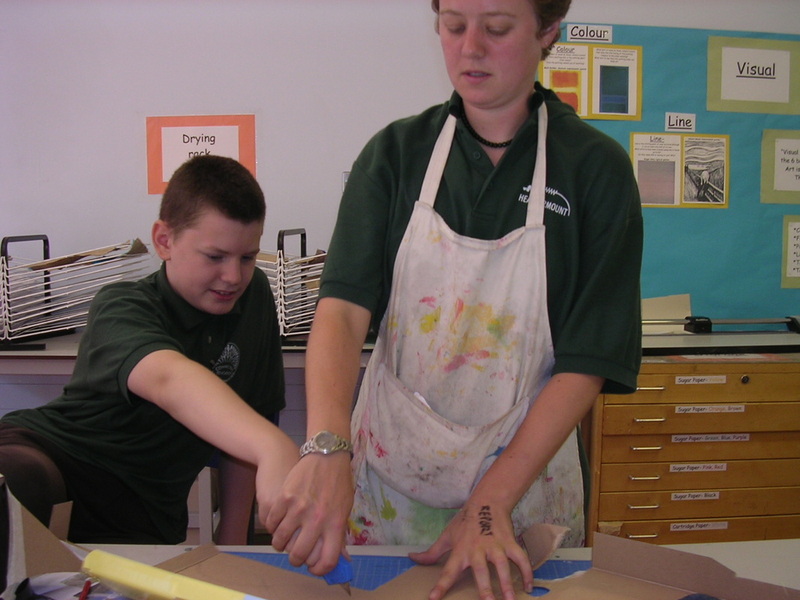 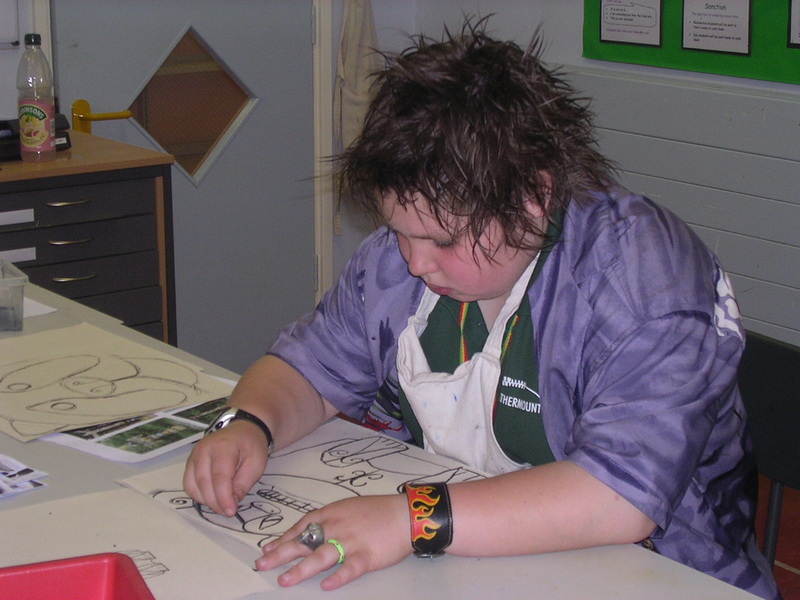 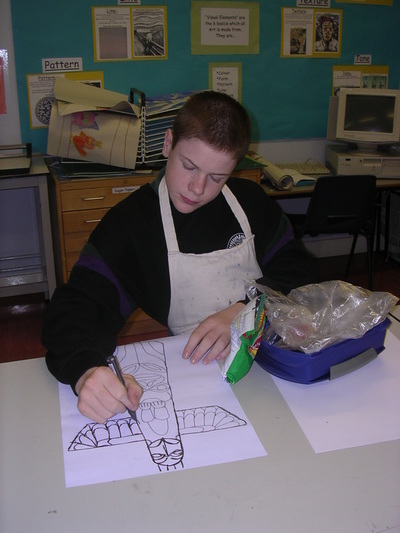 An Art education project with children with ASD in the UK. Learning about local eco systems and wildlife and how they all interelate. 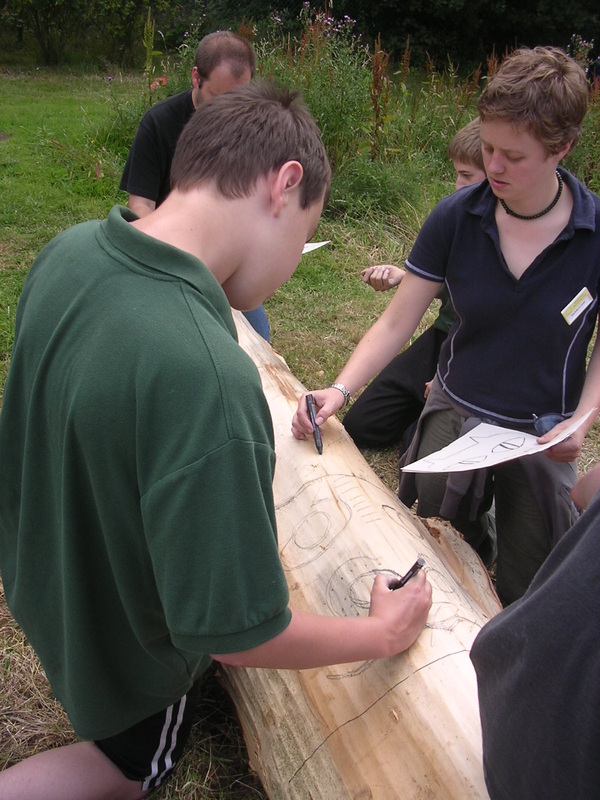 Drawings to design to sculpture to wood carving. 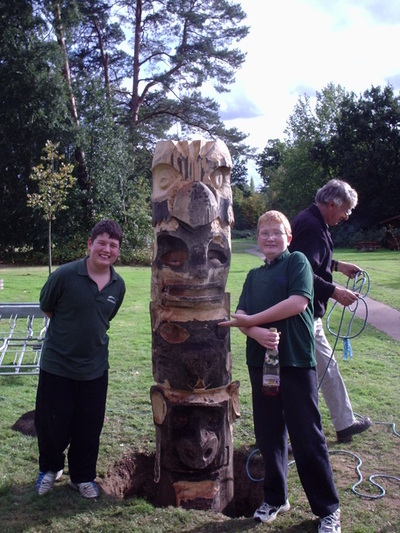 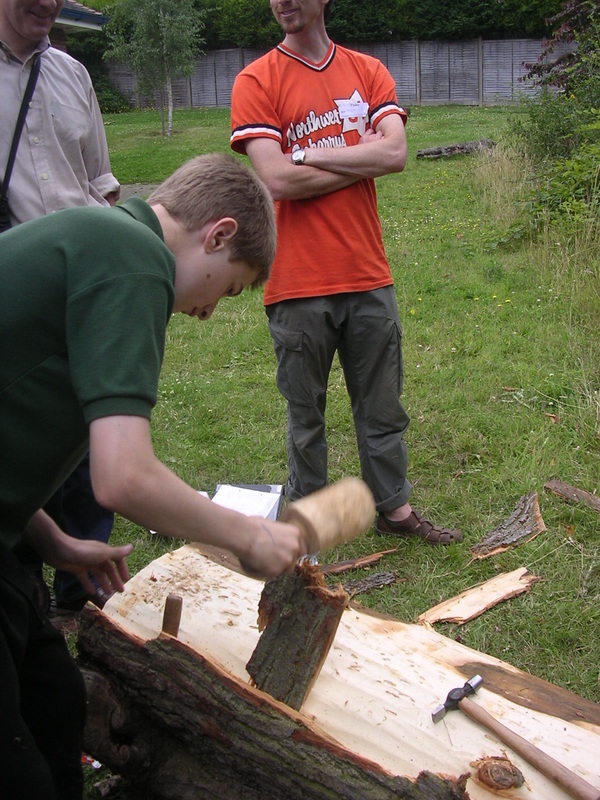 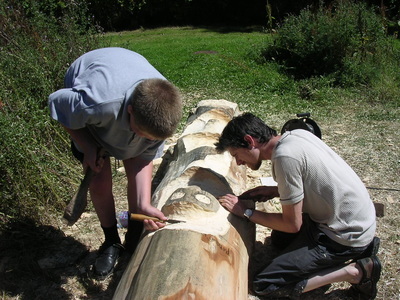 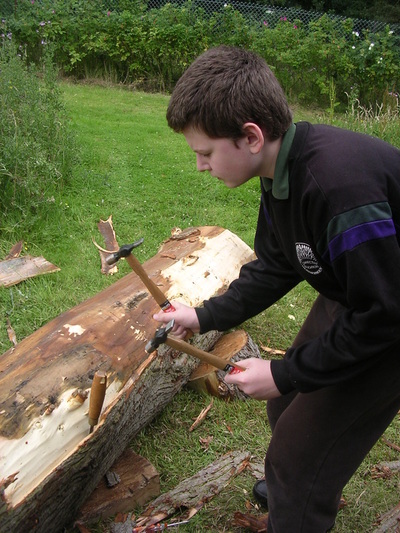 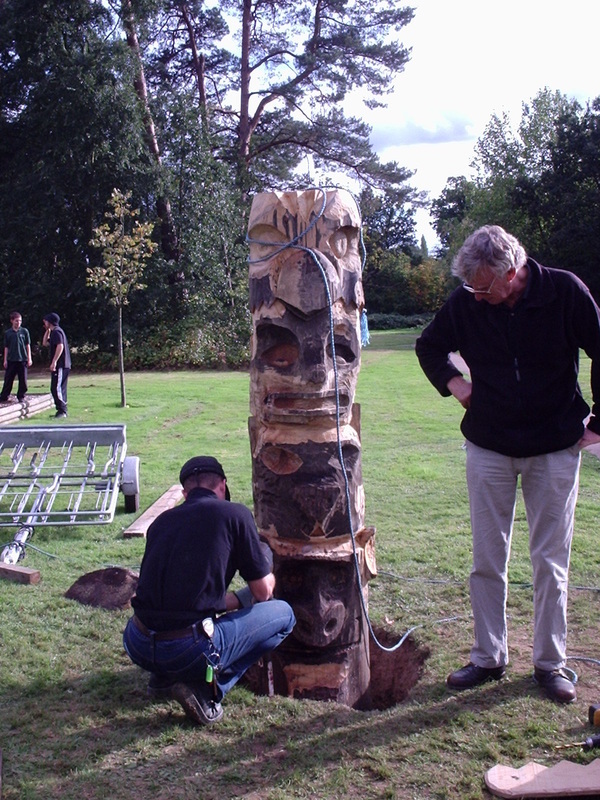 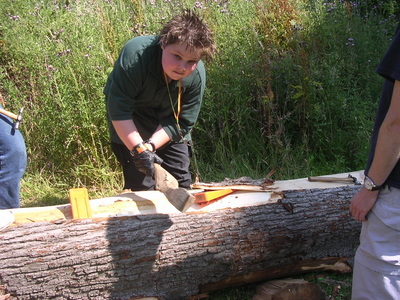 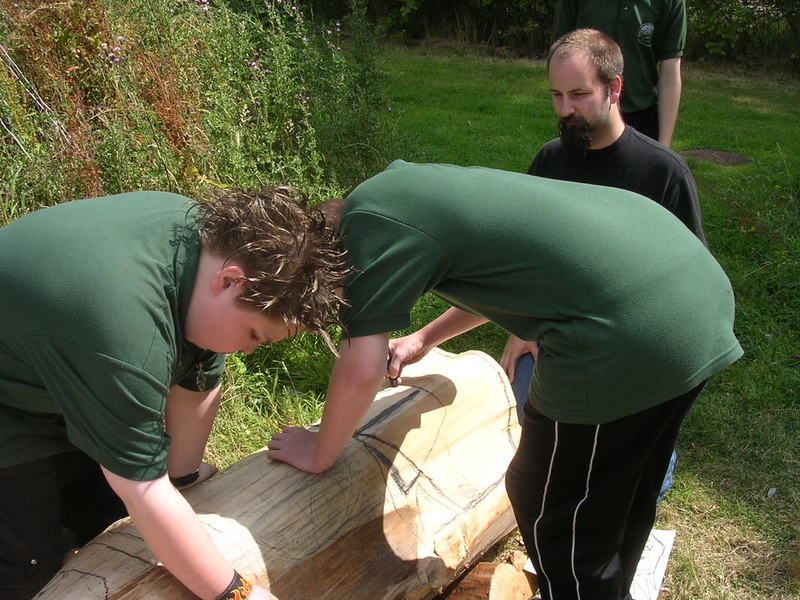 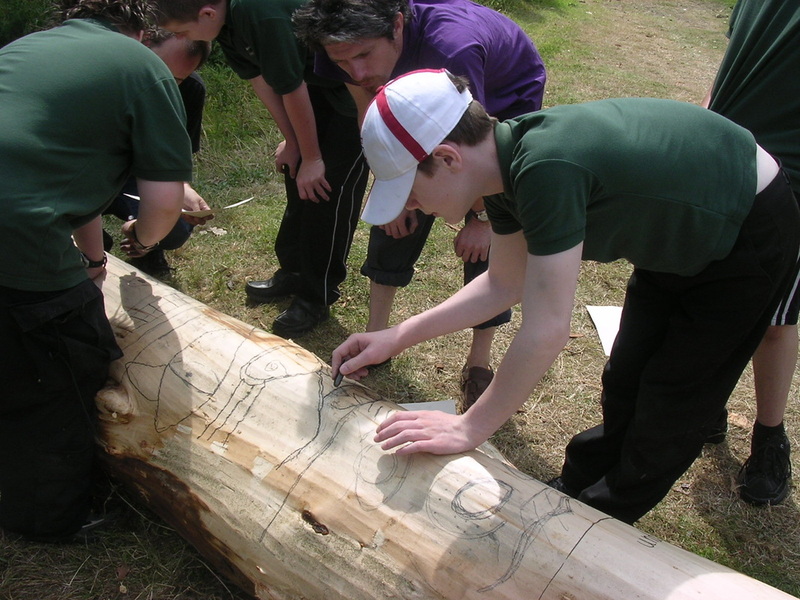 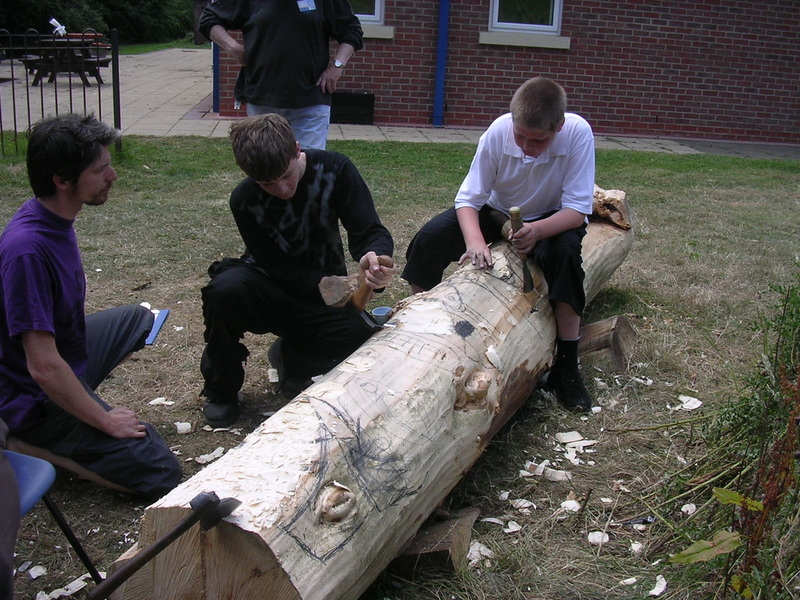 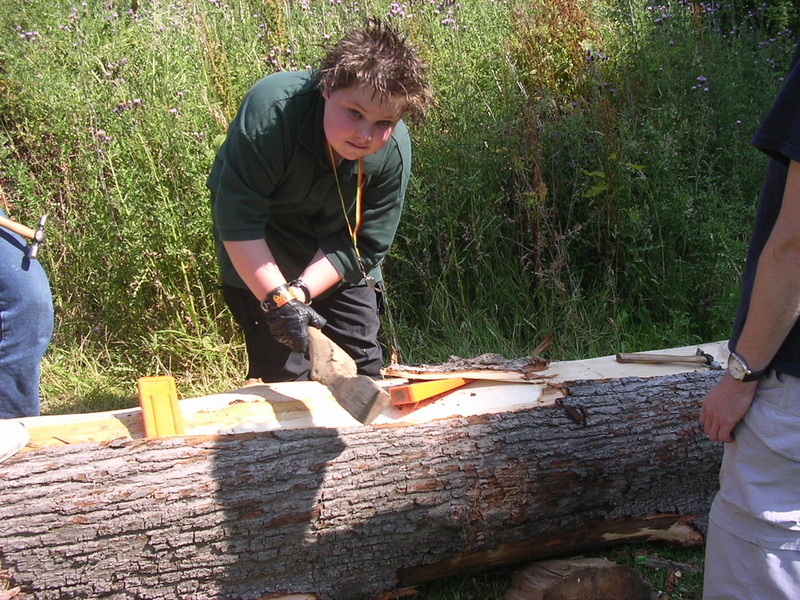 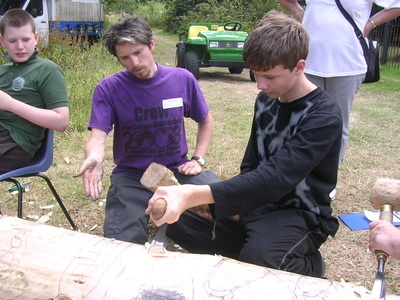 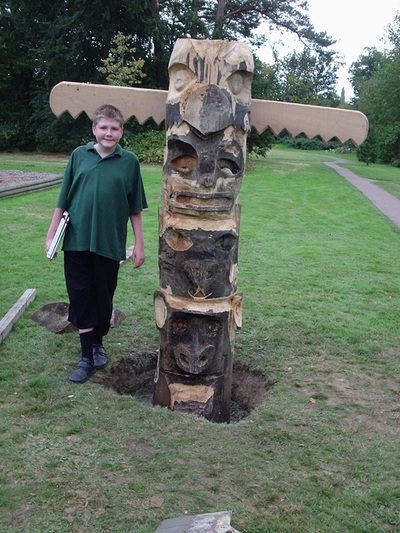 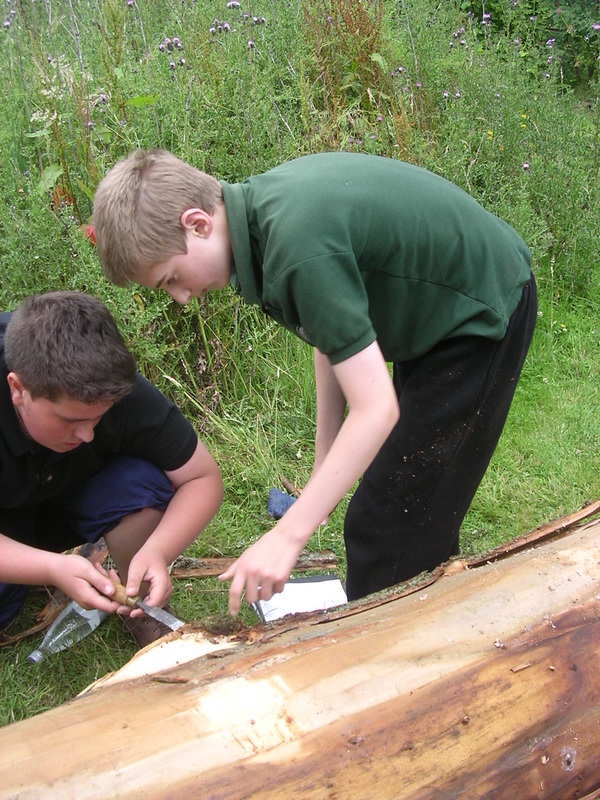 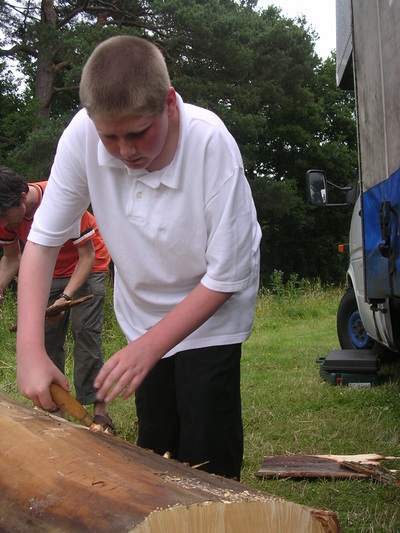 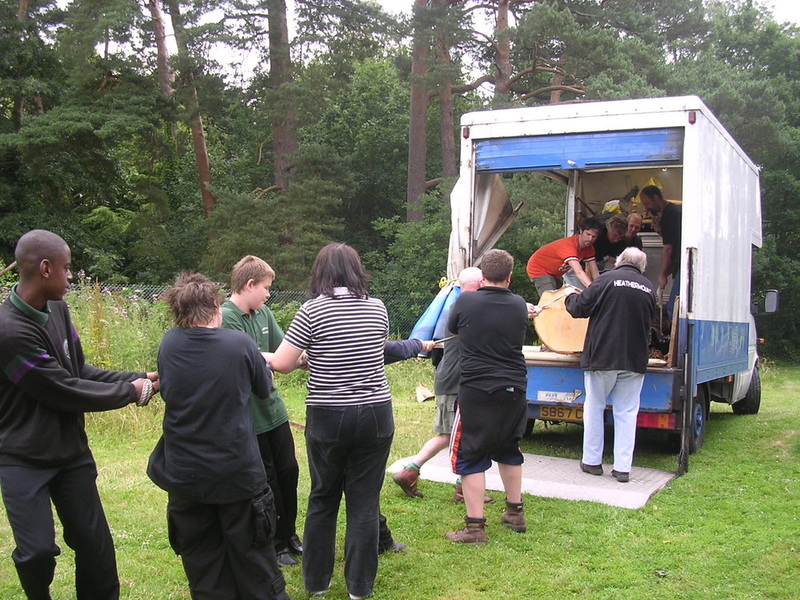 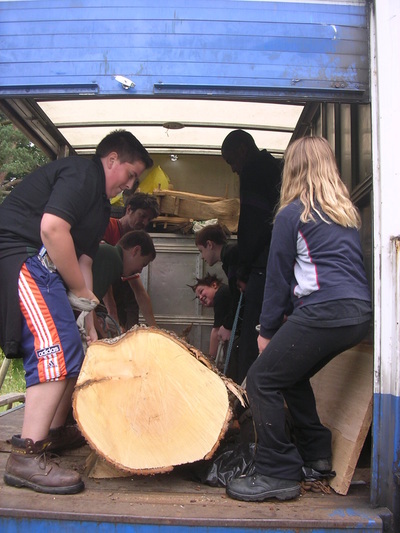 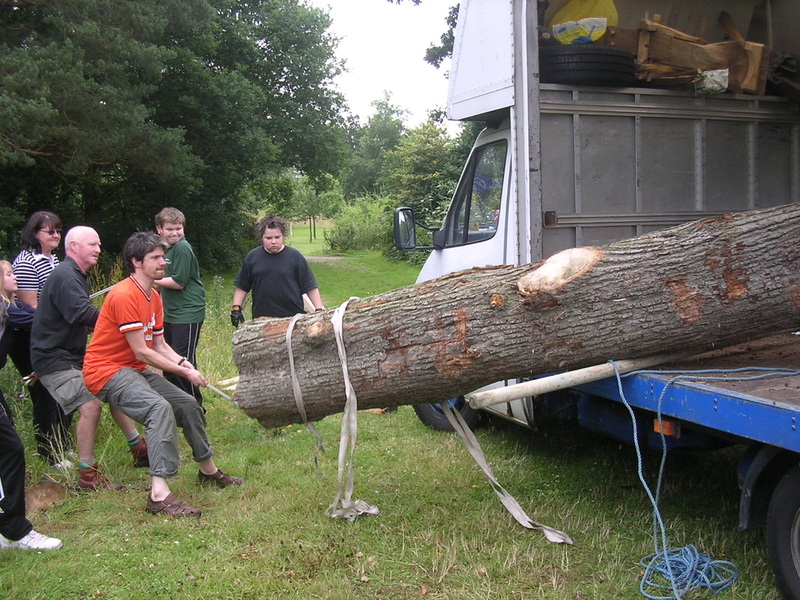 Learning the process of making a large scale wooden totem pole from local natural materials.